I fielded a distinctly unexpected email the other day from a Wiccan I've met several times in a professional context. The topic was a book of mine; more to the point, the topic was this person's insistence that the book in question was wrong, wrong, wrong -- oh, and did I mention wrong? -- because the practices and teachings it included aren't the same as the ones that you'll find in use in your common or garden variety American eclectic Wiccan coven. What made this startling to me is that I never claimed anywhere that the book conformed to American eclectic Wicca. I wouldn't have imagined that anyone would expect me to do so -- after all, ahem, I'm a Druid, which is not the same thing, and a Druid in the traditions of the 18th and 19th century Druid Revival, which is emphatically not the same thing. It's not just that we keep our robes on during ritual, though of course that's true; it's also that the teachings, symbolism, practices, and philosophy taught in Druid Revival traditions differ sharply, and not just in superficial ways, from those you'll find in American eclectic Neopaganism. Thus insisting that a book by a Druid is wrong because it doesn't conform to American eclectic Wicca is roughly on a par with insisting that a book by a Buddhist is wrong because it doesn't talk about Jesus and quote the Bible. The second is rather more troubling, at least to my mind. There's always been a certain tendency among many members of the eclectic Wiccan mainstream in the US to treat what they do as real Paganism and relegate everyone else in the Neopagan scene -- Druids, Heathens, polytheists of various kinds, and so on -- to a kind of second-class status. That's typical, and though it can be annoying, most of those of us who've been assigned that status have learned to live with it when dealing with the Neopagan community. Over the last few years, though, I've noticed a hardening of boundaries on the part of the mainstream, and the first signs of an effort to impose doctrinal and ritual uniformity on the entire scene. So far, this has usually been presented in velvet-soft forms -- "I just want to see every Pagan joining together in one big tent, all singing 'We all come from the Goddess'" and that sort of thing -- but you don't have to be a weather mage to tell which way the wind is blowing. So I'm wondering whether other people outside the American eclectic Wiccan mainstream have begun to field anything like the kind of diatribe I got. 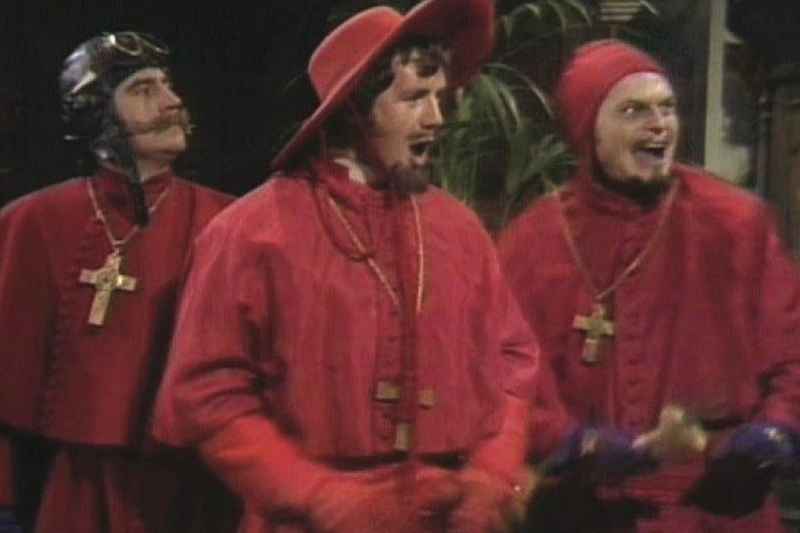 As Monty Python reminded us, no one expects the Spanish Inquisition...but I'm beginning to wonder whether it's time for those of us who aren't part of the mainstream to keep a weather eye out for Neopagan fundamentalism. As mentioned earlier, the folks at Llewellyn have obligingly given me a set of discount codes for my backlist, one per month, 20% off if you order it directly from the Llewellyn website. For the month of July, the book on sale is The Coelbren Alphabet, my book on the traditional poetic, magical, and divinatory alphabet of the Welsh bards. ("Welsh runes" is a pretty good short description.) You can order a copy here; enter the discount code JMG0818 at checkout for the 20% off. It's been a while since I last posted one of my podcasts -- I know, forgetful of me. Yesterday afternoon I spent an hour and a half or so having a great conversation with Niles Heckman of An Infinite Path; you can download it for free here. As mentioned earlier, the folks at Llewellyn have obligingly given me a set of discount codes for my backlist, one per month, 20% off if you order it directly from the Llewellyn website. For the month of July, the book on sale is The Celtic Golden Dawn, arguably my most innovative magical textbook -- a complete system of magic that uses classic Golden Dawn technique but the gods, powers, and symbolism of the Druid Revival traditions. You can order a copy here; enter the discount code JMG0718 at checkout for the 20% off. I've heard the Coelbren described as "Welsh runes," and yes, they look kind of runic. They were invented by Iolo Morganwg -- yes, I also just heard the sudden gasp from the more doctrinaire end of the Celtic Reconstructionist scene -- and used for a while by Welsh bards before the Gorsedd movement succumbed to creeping respectability. A chance discovery on my part -- a reference to a medieval Welsh grammar, the Dosparth Edeyrn Dafod Aur, translated, annotated, and published by Iolo's disciple John Williams ab Ithel in 1856 -- led me to what is apparently the only surviving source on the symbolism and meanings of the Coelbren alphabet, and the result is this book. 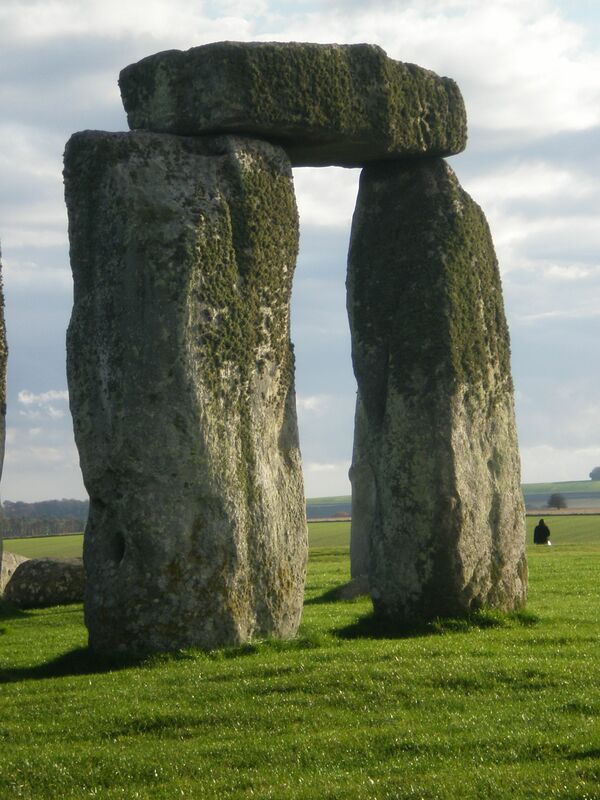 Divination, symbolism, meditation, scrying -- yep, it's all there. You can order a copy from the publisher here.